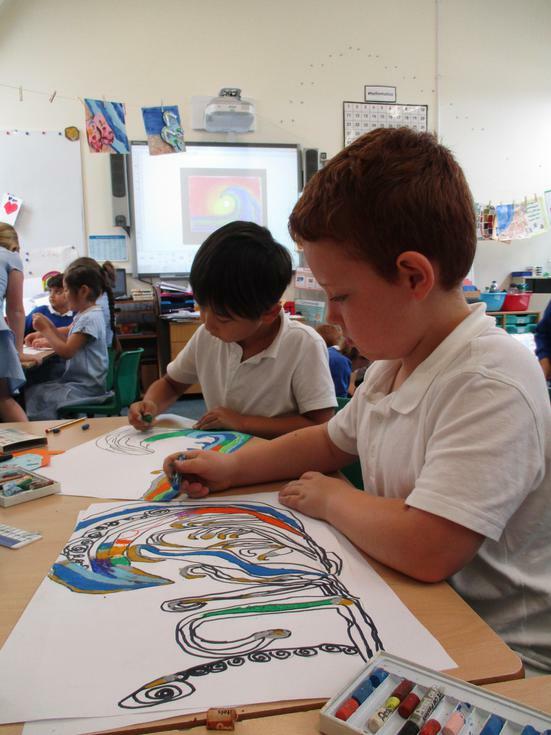 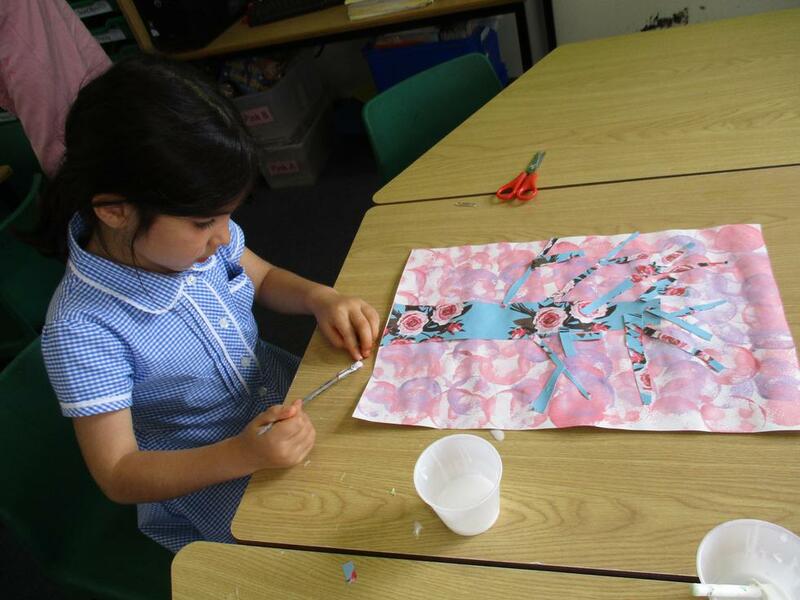 Art Week has been wonderful with many different skills and techniques being taught to the children. 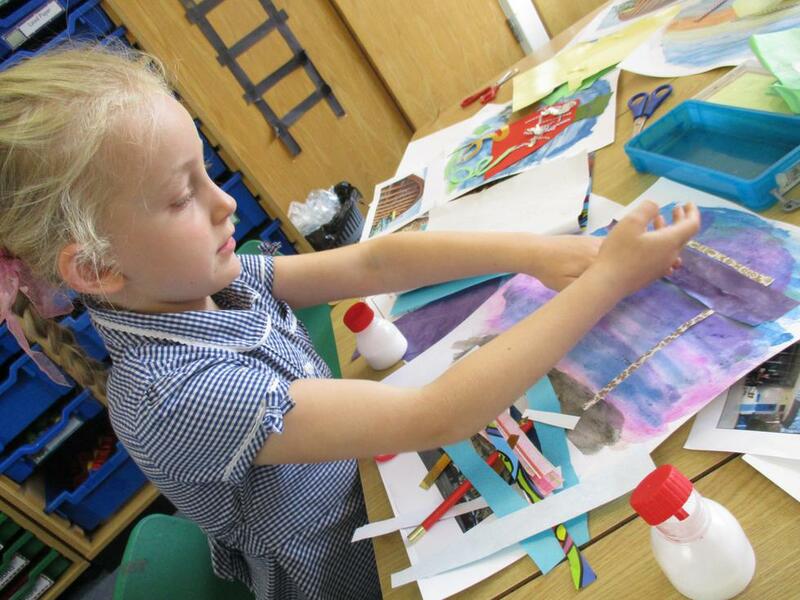 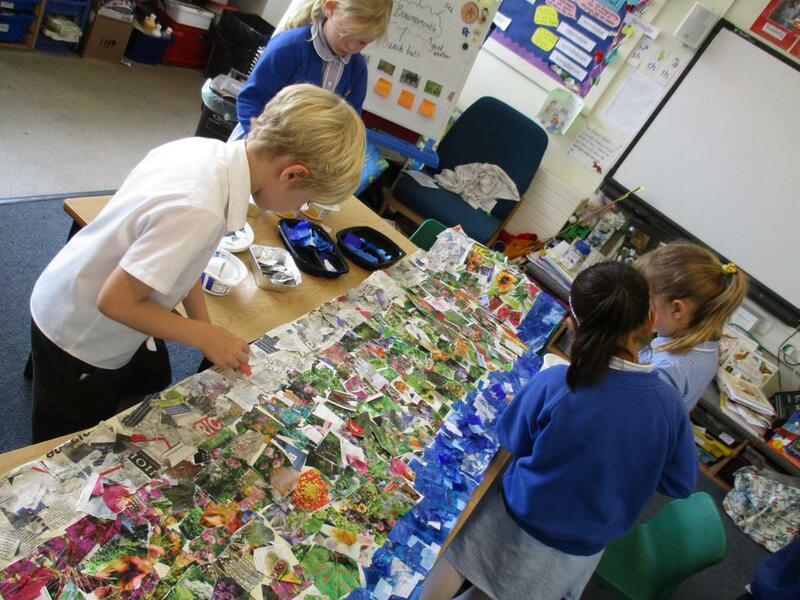 Inspired by experiences, places and the work of different Artists, the children have produced some amazing pieces of work, both individually and collaboratively. 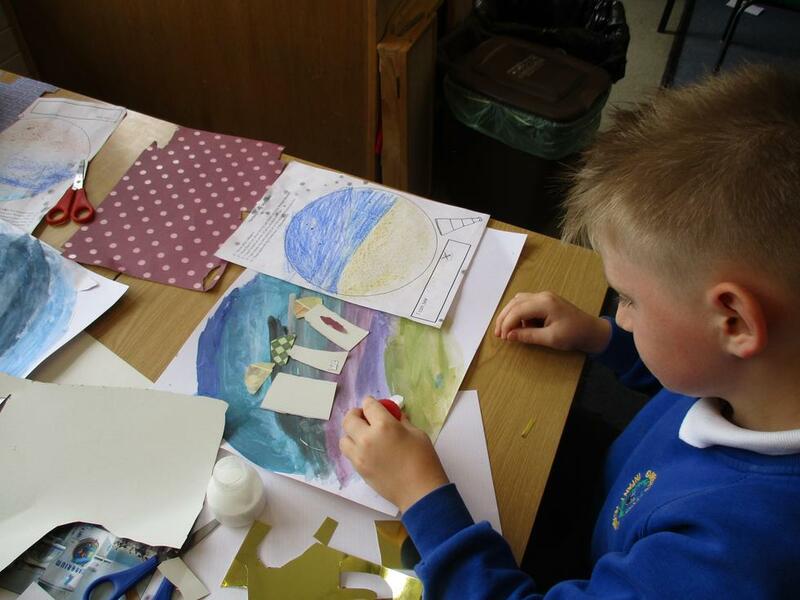 Here are a few photos of the artists at work across the school - a little taste of all the work that will be on show during next week reflecting our wonderful Summertime.